Ladies Take Note! 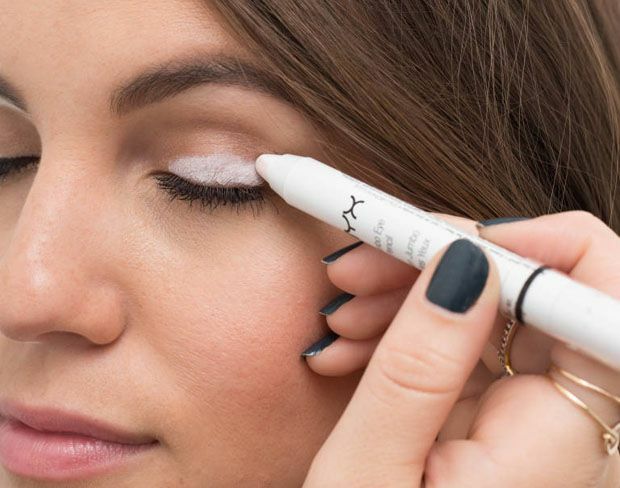 Here Are 5 Makeup Hacks That You Should Note It Down Quick! Ladies time to take notes of these. Now most ladies knows that makeup products are essential for them as it makes their face glow even more. True it can be a hassle putting it on but there are days that can make your makeup routine much easier and faster. Get ready with your pen and notebook because you might need to take these simply hacks jaunted down fast. 1. Cover your eyelid with white liner to make any eyeshadow shade pop. To make a sheer or less pigmented eyeshadow appear more colorful on your eyelid, take a white eyeliner pencil and run it over your entire eyelid. The opaque consistency of the liner will intensify any eyeshadow shade and make it pop instantly against your skin. 2. Use a spoon to create the perfect winged liner. 3. 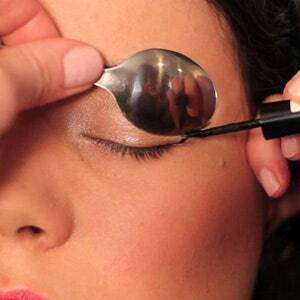 Use that same spoon to avoid mascara marks on your upper eyelid. 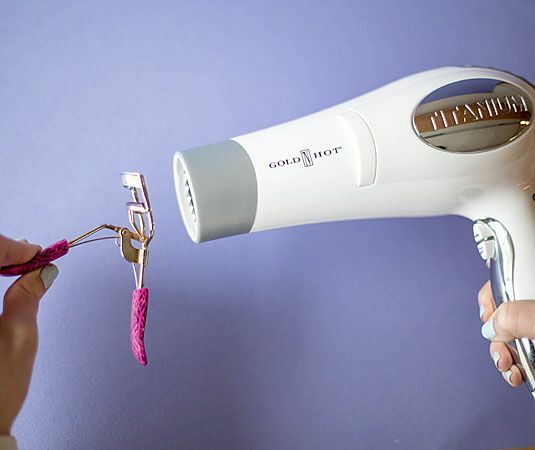 To do it, hit the lash curler with your blow dryer until it heats up, wait until it cools slightly but is still warm (you want to be sure not to burn your eyelid), and then clamp down on your lashes to curl them. 5. Conceal dark circles and puffy eyes the right way by creating a triangle with your cover-up. This shape helps conceal any redness at the bottom of your eye and at the sides, and then instantly creates the illusion that your face is lifted, since the brightest point is the most intense under your eye. Ladies remember now to take notes of these simple hacks. Plus, following this tricks will help your day-to day fabulous life. So what are you waiting for? Time to head out to town as the night is still young.